Matte (lustre) or Glossy finish. and feature a shimmery, pearlized finish. and feature a semi-gloss finish. Full color front and back! 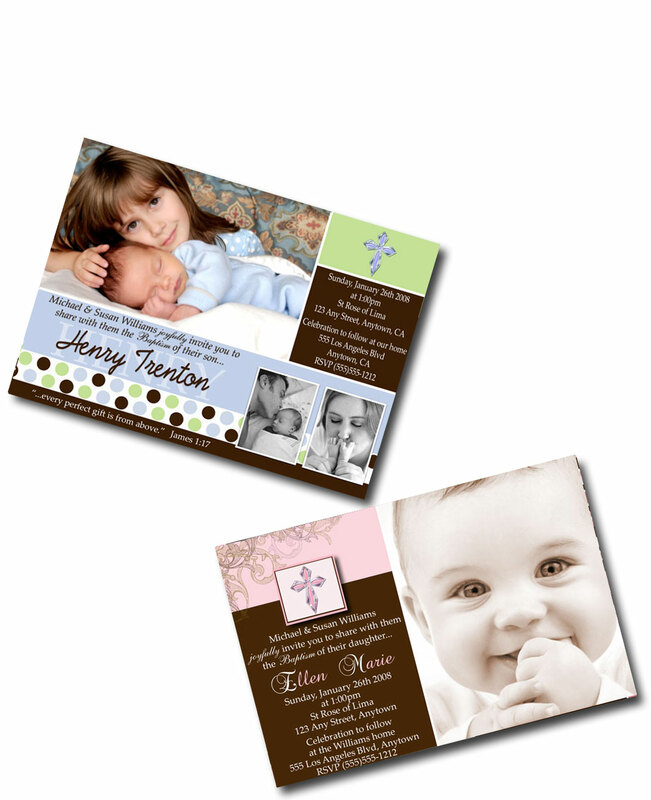 Our Folded Cardstock cards are printed at a professional lab on high quality cardstock and feature a semi-gloss finish. Full color front and back! Allows you to open the card and write a message inside! In a hurry? Can't wait the normal delivery time? Want to print the the cards yourself? No problem! jpeg file of your card. 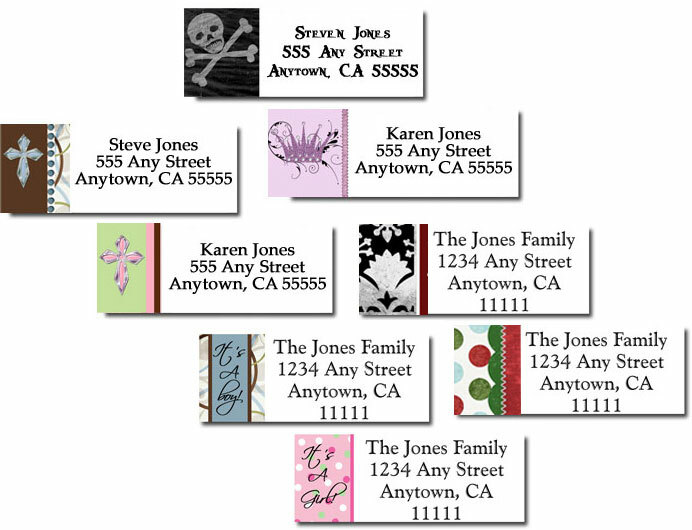 Make things a little easier for yourself and add our coordinating return address labels to your order. 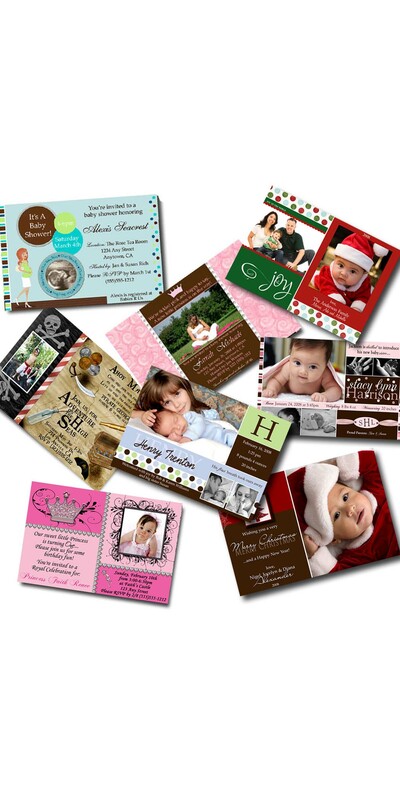 They will coordinate with your invitation design and are sold in sets of 30.
method (from USPS Priority Mail to USPS Express Mail). See below for those options. ship out 3-4 business days after proof approval via USPS Priority Mail (generally 2-3 day delivery). 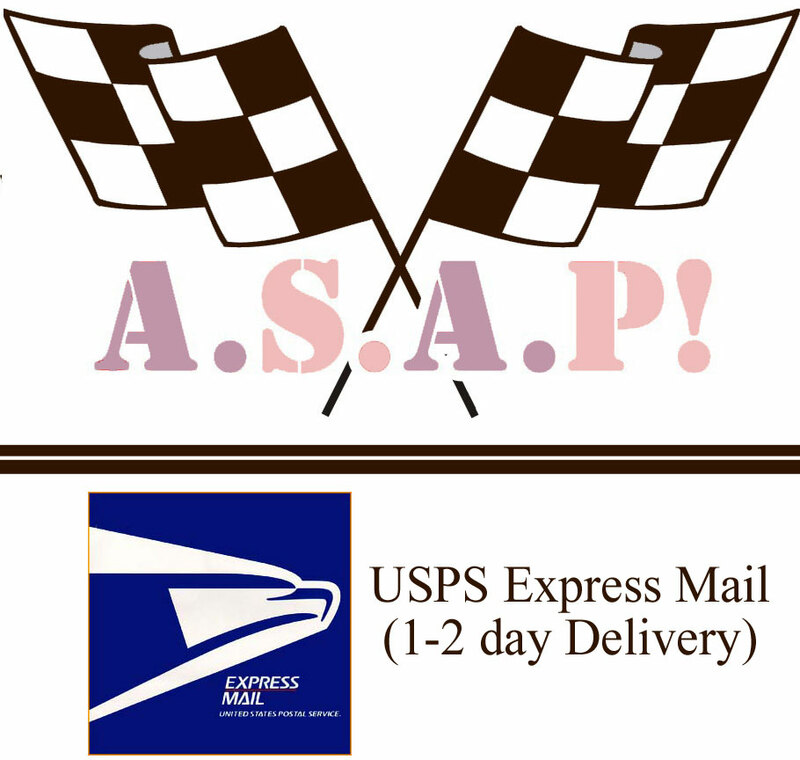 approval) and/or upgrade to USPS Express Mail Shipping (1-2 day delivery). 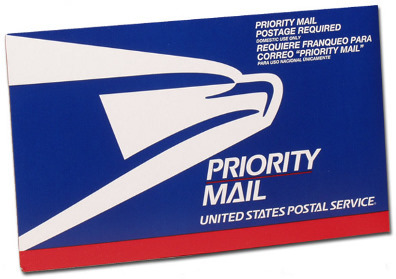 (This charge is to upgrade the shipping method from USPS Priority Mail to USPS Express Mail.